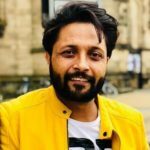 Manohar Singh began his career as a Theatre artist and later moved to act in television shows and Bollywood films because of financial reasons and to support his family and children. 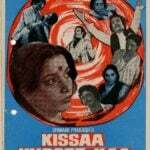 He always loved theatre acting, his famous plays included Othello, King Lear (Pagla Raja), Look Back in Anger, Three Penny Opera, Himmat Mai (where he played as a woman), etc. 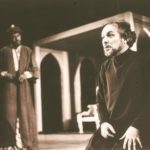 After graduating from National School Of Drama (NSD) in 1971, he had started directing plays with NSD and became the second chief of the NSD Repertory Company in 1976 and headed the same position till 1988. 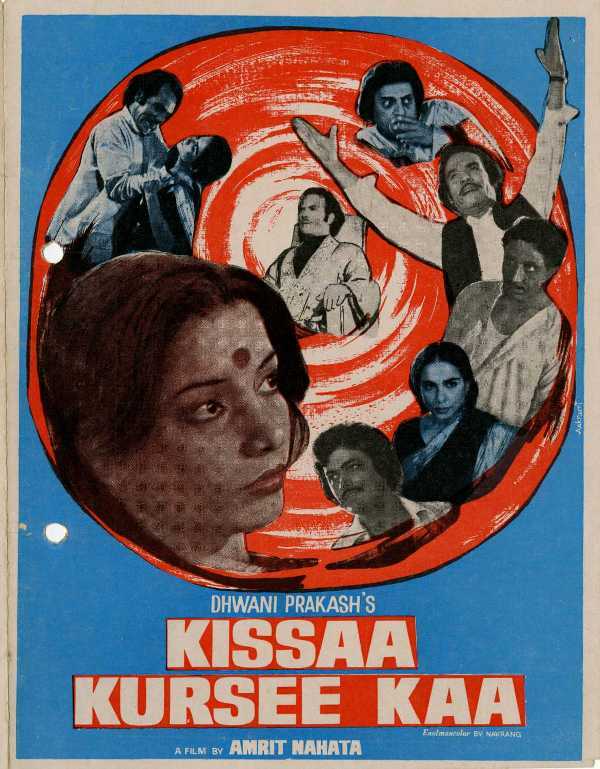 Manohar Singh’s debut movie “Kissa Kursi Ka” was a political satire and thus a controversial film as it related to the emergency period during the governance of Indira Gandhi, it was to be released in 1975 but the movie was banned and all of its prints were confiscated by the government and the film’s second version was released in 1977. 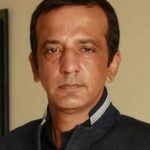 Manohar Singh has acted in various Bollywood hits such as New Delhi Times (1986), Main Azaad Hoon (1989), Daddy (1989), Tirangaa (1992), 1942: A Love Story, Everybody Says I’m Fine (2001). 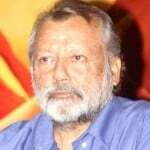 His acting career was long and successful which included famous television serials as well such as Mullah Nasiruddin (1990), Dard (1993), Gumraah (1995), Pal Chinn (1999), etc. 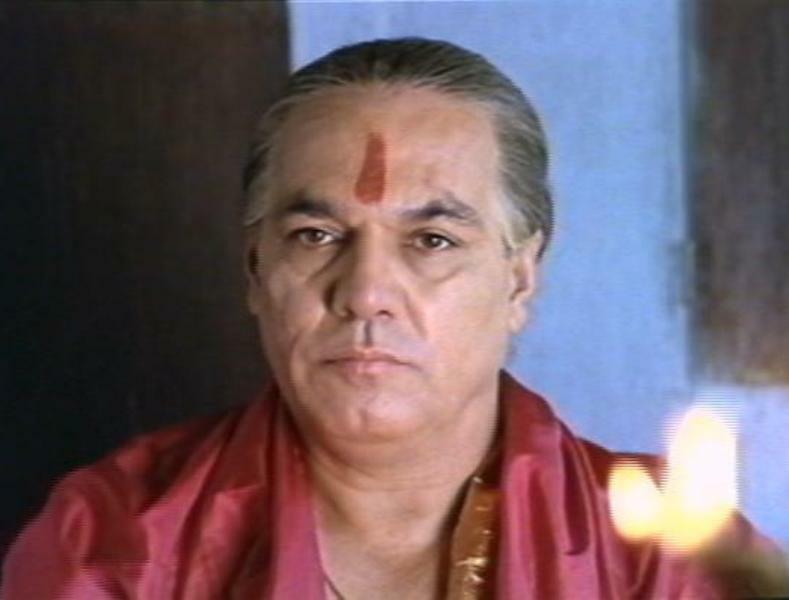 In 1982 Manohar Singh was awarded “Sangeet Natak Akademi Award” by Sangeet Natak Akademi, India’s National Academy of Music, dance and Drama. 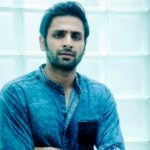 He had also provided a voice-over in the annual Shriram Bharatiya Kala Kendra production “Ram” where the commentary can be heard in his voice by the public. 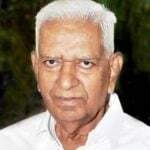 Two months after the death (due to cancer) of his wife Nirmal, Manohar Singh after a prolonged illness passed away on 14th November 2002 due to Lung Cancer. 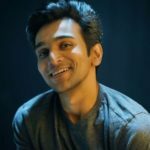 An award titled “Manohar Singh Smriti Puruskar” was instituted in his memory by National School of Drama which is awarded to a young graduate of National School of Drama who is up to the age of 50 years. 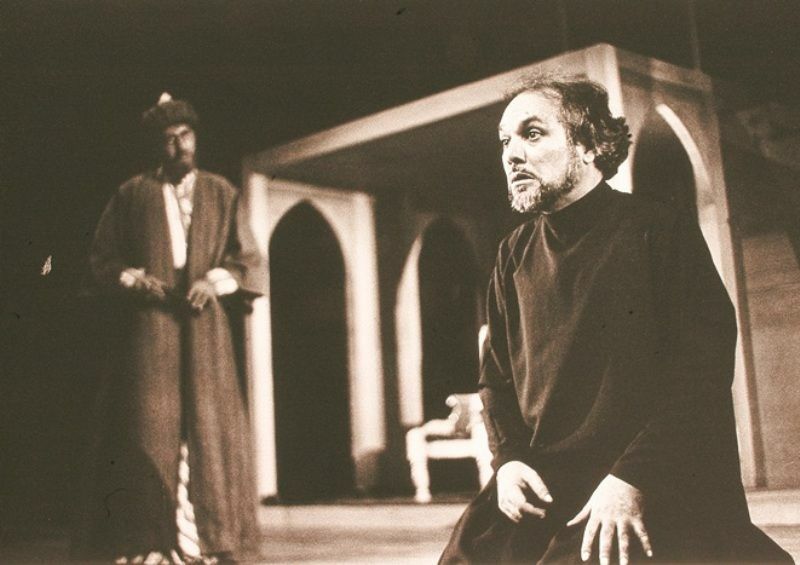 In 2003, a photo exhibition on his work in theatre was organized at the Art Heritage gallery depicting the images in chronological order beginning from his debut play The Caucasian Chalk Circle (1968) to his last play “The Threepenny Opera”.